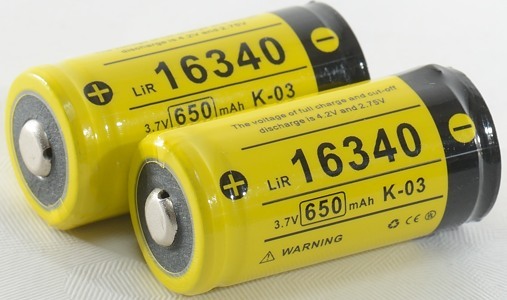 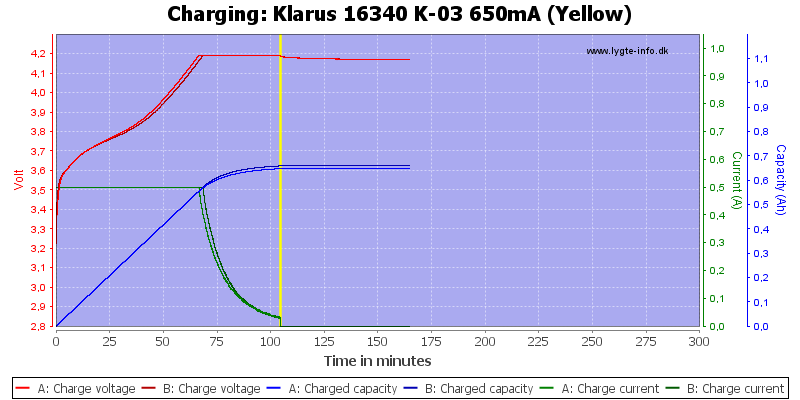 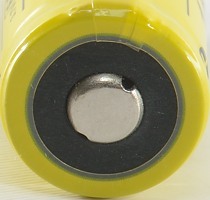 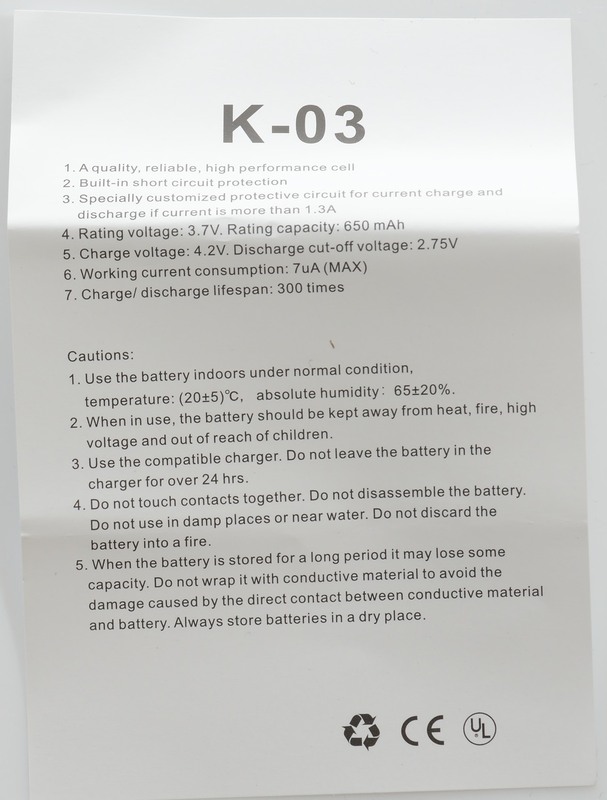 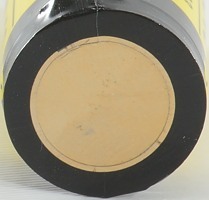 This is a RCR123/16340 cell from Klarus (It is not listed on their website, but can be seen in one of their chargers). 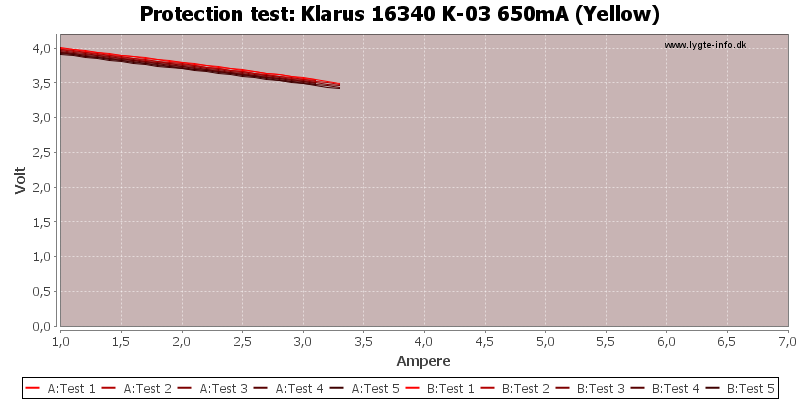 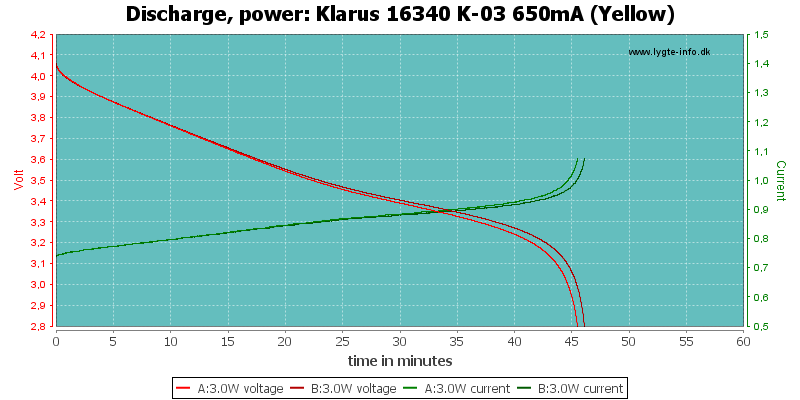 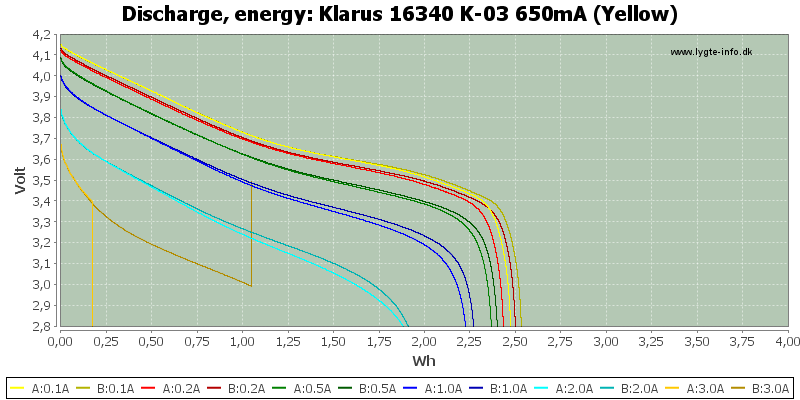 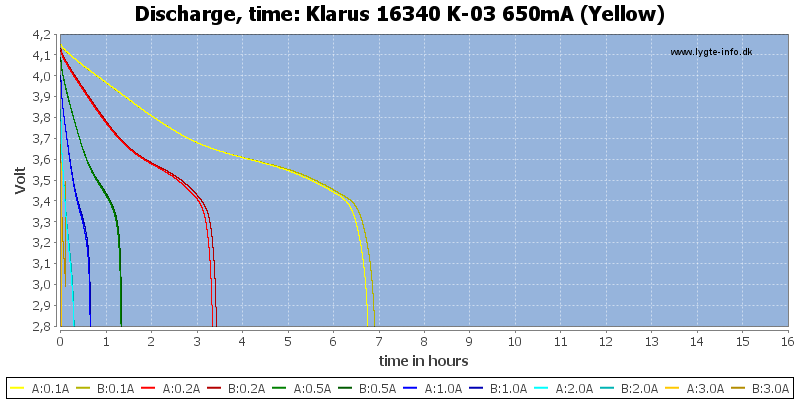 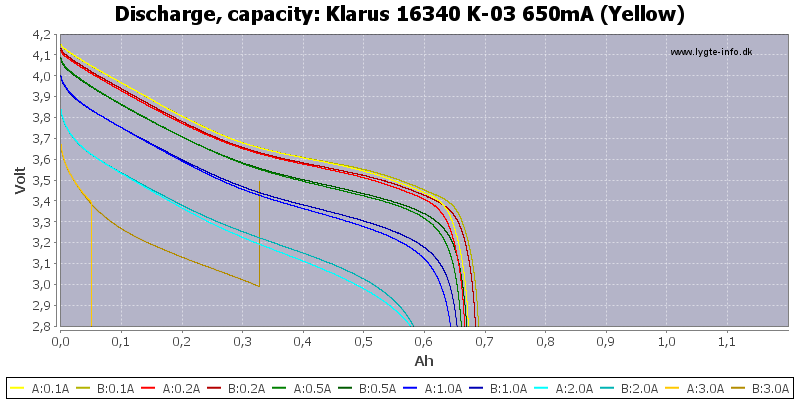 The discharge curves looks fairly good, especially for 16340 cells. 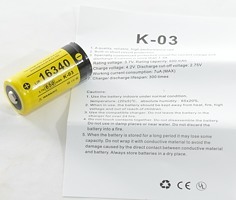 For protected high capacity RCR123/16340 cells they look good, but like many other protected 16340 cells they are a bit long.